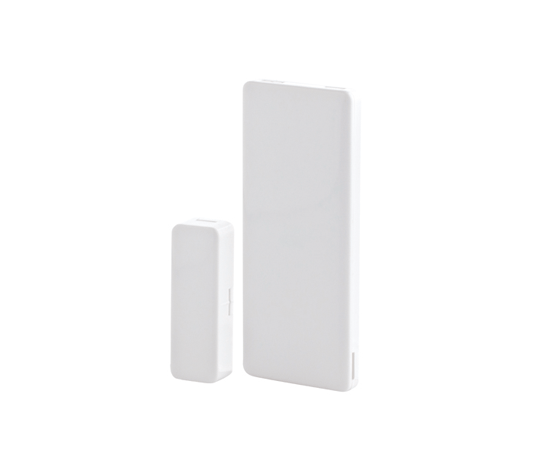 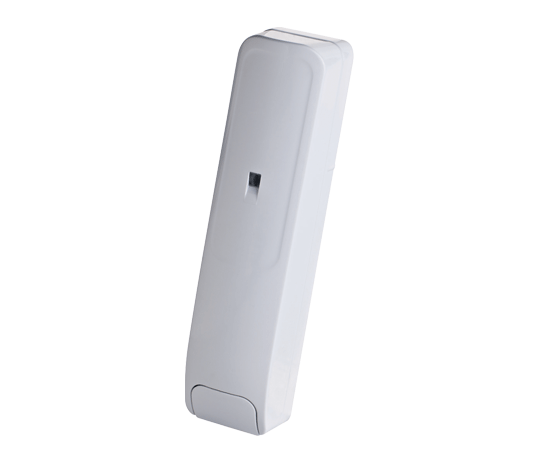 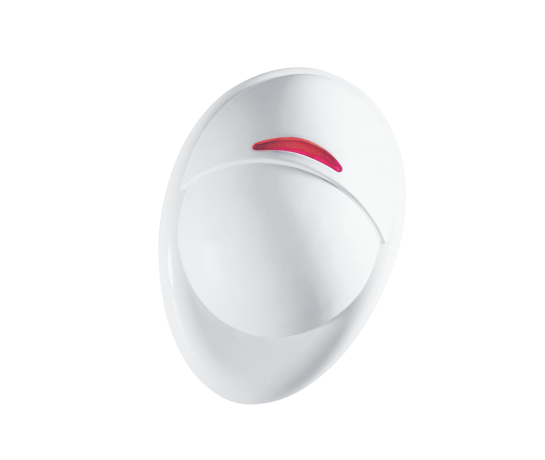 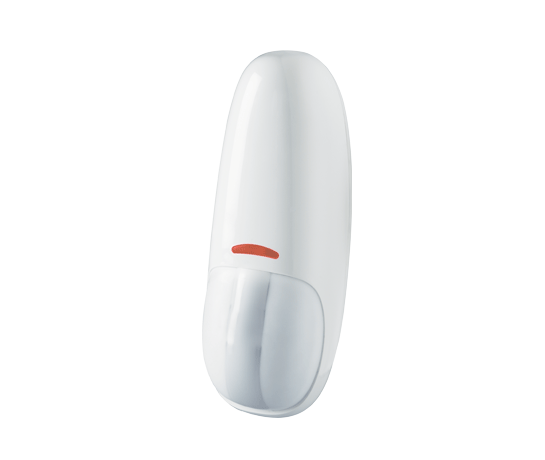 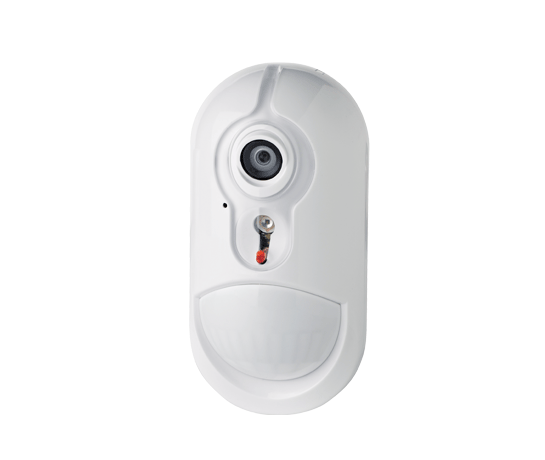 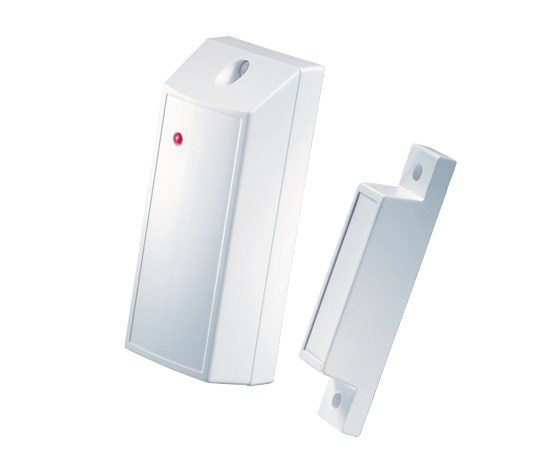 Next PG2 is a two-way wireless digital PIR detector compatible with the PowerMaster family. 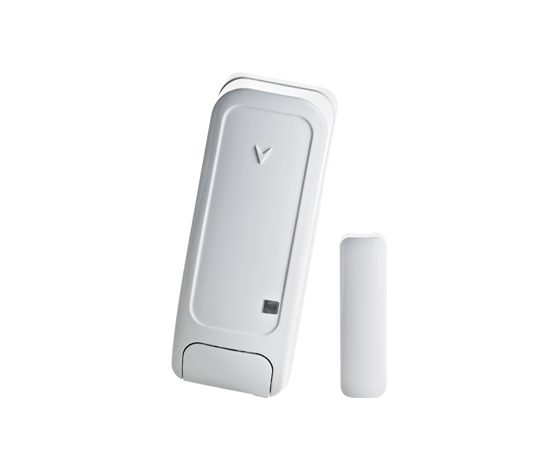 Based on Visonic’s ground-breaking PowerG technology, Next PG2 combines several field-proven advanced technologies and the highly reliable AES encryption method. 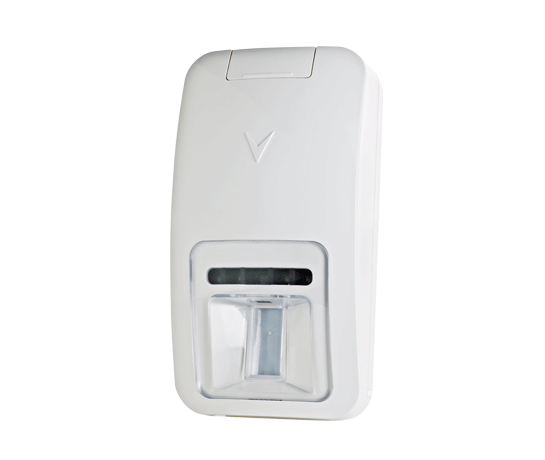 This combination of technologies delivers extended transmission range and battery life, and unmatched advantages for professional installers, central monitoring stations and end-users alike.